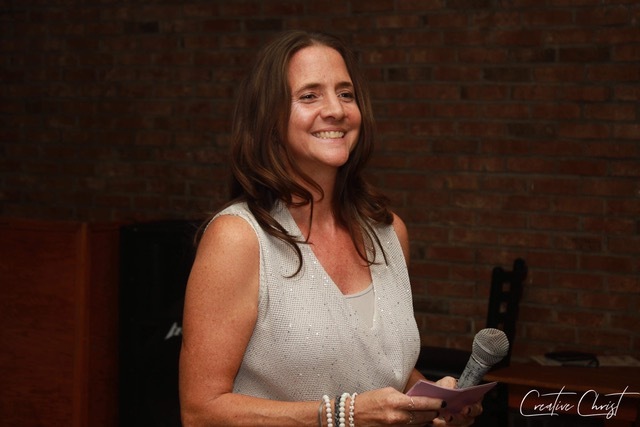 Being a business owner requires writing to attract ideal clients; connecting with them with your words and stories in a way that has them clicking with glee at your links. But not all business owners know how to blog this way. Here’s how to craft a badass blog that people will read, comment on…and share! When I started blogging for my physical therapy business ten years ago I had no idea what I was doing. I just wanted to help people. What I had was passion and stories to tell. And the writing? Not great. But I learned how to combine those stories and passion with an intuitive writing process and ended up growing my list, landing new clients and getting a book deal from my blogs. I’ve heard this over and over from otherwise-enthusiastic entrepreneurs and it makes me sad. With just a few tweaks and tricks, your blogs can have the impact you hope for in your business. Blogging is part skill and part art. You can learn how to do it powerfully. I love writing so I’m interested in the process of writing words people love to read, but also words that inspire them so much they want more. When you connect with that passion, tell your stories from the soul, bust through your perfectionism and add a few organizational tricks, you can write a blog that will help you build your business. 1. Feel something. You want to inspire people right? What are you feeling while you’re writing? Are you thinking, I don’t know what I’m doing and nobody’s going to read this? Are you tired, bored or disinterested? What you feel while you write is what they will feel when they read. How you leave them feeling is exactly why they will engage with you and/or click on your call to action. It all starts with what you feel. 2. Stop thinking so much. 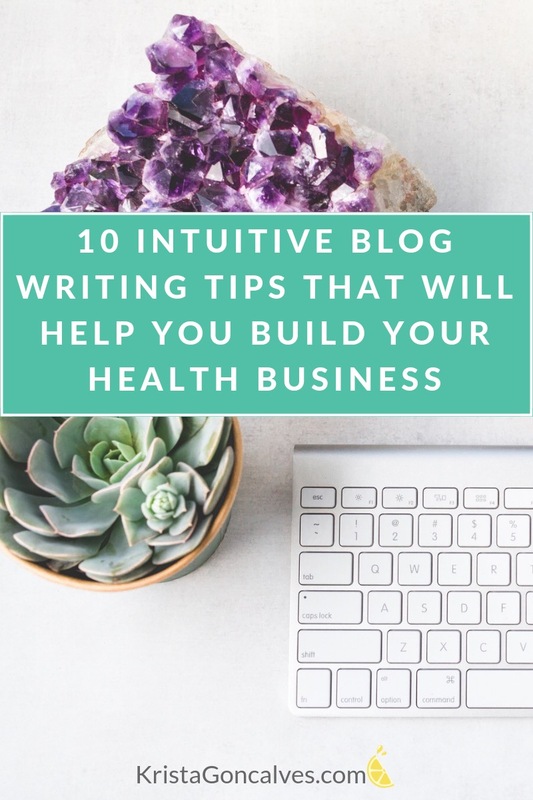 Intuitive writing comes from a body connection, not from over-thinking, analyzing or perfecting the writing. Try taking several deep breaths, clearing your mind and writing from that embodied place. Then read number 1, decide what you want to feel and what you want them to feel, and feel it before you begin. 3. Write like you talk. Many blogs I read are robotic-sounding. Instead of being a conversation they’re written stiffly and that comes across as, um…stiff. One of the best things you can do is talk your blog out loud to yourself and really listen to the language to see if it’s how you’d normally talk to someone. 4. Don’t try to be clever. When you craft your headline be clear, not clever. If your ideal client has to guess at what your blog is about they’ve probably already scrolled by it. Don’t make them guess. Save the “clever” for later and craft a clear, to-the-point headline that hooks them. 5. Tell a personal story. So many business owners are so afraid of looking unprofessional, inappropriate, too much, or whatever they forget to be their authentic, badass selves and let their audience get to know them. Tell me a story about you and why I should trust and like you first. Let me get to know you. If you’re a business owner you’re a trailblazer. If you want someone to hire you, be vulnerable. You go first. And then I’ll become your fan. Follow these tips you’ll be well on your way to writing words that resonate with your ideal clients. The next thing you must do is learn how to get more exposure for your blogs. And just like blogging, many of us didn’t learn how to market ourselves effectively. Spreading your words far and wide so they actually get in front of the people you hope will read them can sometimes be harder than writing them. This is where you need to uplevel your “brave,” and be ready to be seen. It’s also where you’ll need to leap out of your comfort zone and be comfortable with rejection. 6. Guest blog. Guest blogging is how I built my email list and landed a book deal this year. Getting your words in front of a bigger audience is how this happens. You can start small and guest blog for other friends & business owners. Then you can take a leap and start submitting to bigger sites. It’s time to accept rejection as a part of this process and take all the opportunities you can to learn what it takes. 7. Check out new platforms. I started writing on Medium for a blogging class. It helped me get more eyes on my blogs and I even earned a few bucks. If your website blog isn’t getting enough traffic, you might consider blogging on a platform like Medium for a while to build engagement. 8. Ask for help. It’s hard to ask for comments and shares, but sometimes that’s exactly what you need to do. Ask a few friends to help you out on a big blog. Talk to them about your mission and get them feeling your excitement. 9. Share your blog everywhere. No matter where your blog is written you need to share it across as many platforms as you can think of. Here are some ideas: Your newsletter, all social media, your Facebook groups (either your own or other groups that allow it). There are dedicated share pages on Facebook that make it easier to share your blogs. Go find them and help each other out! 10. Be consistent. Consistency is more important than frequency. Write every week. Your audience will get used to expecting your words and actually look forward to them. Don’t let them down by being inconsistent. Out of sight, out of mind. Keep at it. Stay consistent. Stay badass. Blogging is a powerful business-building tool. Remember to take all that passion and enthusiasm you have, tell your stories and don’t be afraid to be real. The clients who you were meant to serve are waiting for your message exactly the way you tell it. 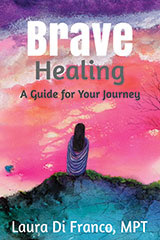 She’s the author of Brave Healing, a Guide for Your Journey, (her 6th book!) where she helps to inspire your fiercely alive whole self. 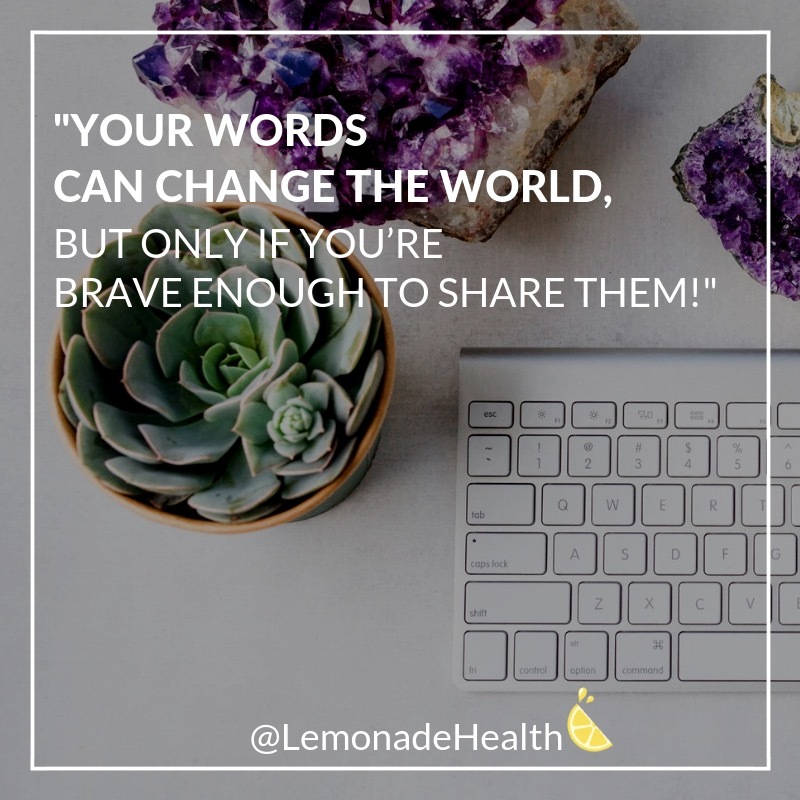 Join her and write words that build your business – and heal the world.